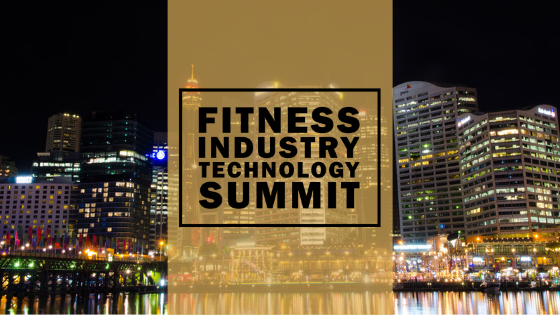 On July 25thand 26th, the inaugural Fitness Industry Technology Summit will take place in Sydney. The event will have seven speakers from outside the fitness industry who use technology to analyse consumer behaviour and sharpen their marketing messages. Brook Dixon, CEO of Smart City, is a confirmed speaker who will share how technology in the future will change our everyday lives. 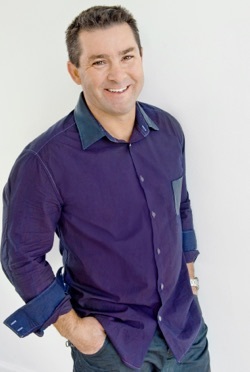 Brook’s keynote will be delivered just prior to delegates enjoying a Christmas in July dinner. Added to the speaker line up is Davin Miller from Debit Success, Tristan Alexander from Gymsales, and Mike Beeney from Myzone who will all share data from their tech businesses to show best business practices for debt collection, sales processes and retention. Tickets are on sales now at www.FitnessIndustryTechSummit.com.au. The 2019 Fitness Industry Technology Summit will take place on Thursday 25thand Friday 26thJuly in Sydney. There are 7 out of industry speakers and 5 industry speakers all aiming to help business owners use technology to enhance their businesses. More details can be found at www.FitnessIndustryTechSummit.com.au.